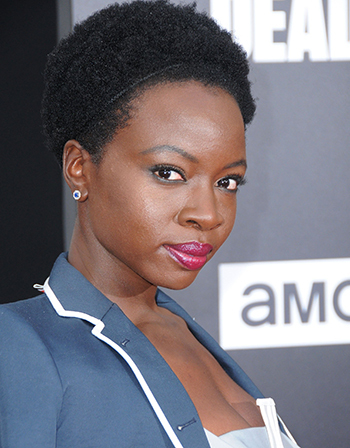 DANAI Gurira may be best-known for playing Okoye, a fierce woman warrior in Black Panther but in real life, the actress’ bid to help eradicate HIV/AIDS in our lifetimes is just as intense. She has been an advocate and activist since the beginning of her career and continues to inspire and educate others on the devastating disease. The playwright and activist has partnered with Johnson & Johnson to help raise awareness, take preventative steps, and rally around the cause to #makeHIVhistory and flood the feed with facts on World AIDS Day. 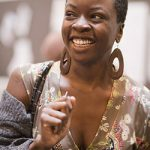 For Danai Gurira, the cause is personal; after being born in the US to Zimbabwean parents, Gurira was raised in Zimbabwe in the 1980s and 1990s, seeing the HIV/AIDS epidemic hit firsthand. It’s part of the reason she cowrote and starred in In the Continuum, a critically-acclaimed play about two women grappling with their HIV diagnoses. Her aim is to show how working directly with communities to combat a health crisis has the potential to positively transform generations to come. Many people don’t realize that HIV/AIDS is still a major crisis and 37 million people around the globe are currently infected. “It’s really because of my upbringing. 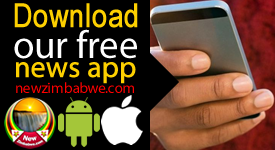 I was raised in Zimbabwe so I was there in the eighties and nineties when HIV/AIDS hit the continent. It hit the Southern part very hard. It was something I witnessed affect society, affect family, affect friends. I can’t really extricate that from my memories of growing up because it was always something you saw happening,” she told TheGrio during an exclusive interview. 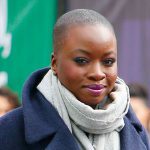 Gurira has been an activist for women and girls throughout her career and her work around HIV/AIDS is focused on the disproportionate way women are affected by the disease. “My passion for women and girls extends into this issue as well. Right now 1,000 girls are infected with HIV every day. Think about that. It’s insane. There’s a huge power dynamic that causes it to be what it is so we have a lot of work to do,” she explains. “Across the world, there’s always a less powerful member of society and it’s often the women. There’s a lot that women dealt with especially in terms of stigmatisation of the illness. So many ways they were disempowered about making their own sexual choices. Gurira says it’s more critical than ever that people mobilise around the cause and realise there’s a long way to go, especially considering that the infection rate in the US hasn’t been this high since 1993. “There is a misconception around the fact that we really have curbed it more than we have. The idea of folks not having as much awareness is what is aiding these alarming statistics.